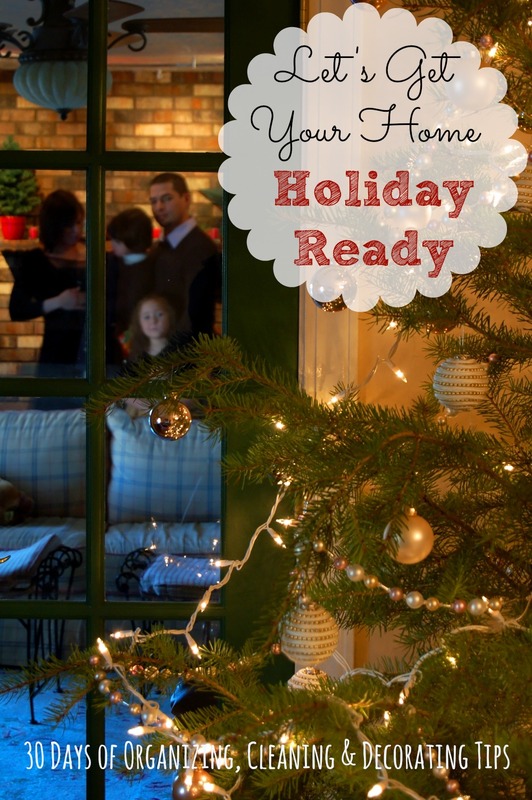 Welcome to the Holiday Ready Home series! It’s usually around the first week of December when winter has set in, you know the guests are coming for the Holidays, whether you’re ready or not, when it hits. You look around your home and you feel STRESS and DISSATISFACTION with your surroundings. When you look around right now, what do you see? Disorganization. Dirty carpets. Toys that have taken over every room of the house. Kitchen counters covered in clutter. A dining room table you haven’t eaten at in weeks. Piles of clothes that are clean…or are they dirty? The wonderful thing about all of these stresses is, they can be fixed and you have the power to gain control over your home again. But it all starts with a plan, as well as small daily steps that lead to a home you can feel good about, But please remember one thing – a welcoming home for the Holidays has nothing to do with the state of your furniture or even your decor. It’s true. 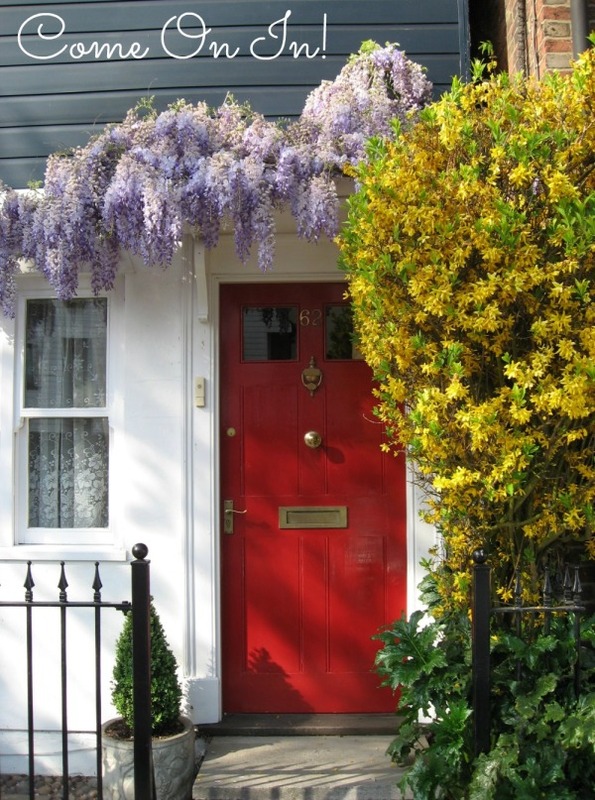 A house with well-loved furniture and decor that didn’t cost a fortune can be very welcoming. What makes you feel stressed and not ready for the Holidays is clutter, messes, and disarray. Take a minute and think back to Holidays that are embedded in your memory as good ones. The Holidays that when you remember them, they make you feel all warm and fuzzy inside. I bet those memories do not include the fact you were in a home that looked like it came straight out of a magazine or one decorated perfectly. I imagine those memories for you include good food, good friends, family, being greeted at the door with a smile and a home where you felt at ease. A home where you knew love was evident and life happened. Remember, by gaining control of your home, you are not aiming for perfection. You’re aiming for a space that makes you feel good and ready to welcome those guests into your humble abode. Join me for the next 30 days where I’ll share organizing, cleaning and decorating tips with you. Let’s get ready to open the door to Holiday guests with a smile, a warm heart and a sense of calm. Does that sound amazing to you? Let’s get started! I’m looking forward to this journey of a Holiday ready home with you!